Test your skill, memory and reflexes to the limit with over 40+ levels and unlock the truth about O+ --> A puzzle game based on simple programming language concepts. As you progress through the puzzles, you will unlock data that reveals the memories of people in a time of chaos and corruption. This is a game that I have created for the 2018 Winter #MyFirstGameJam on the theme of "memories". I aim to continue updating this game. 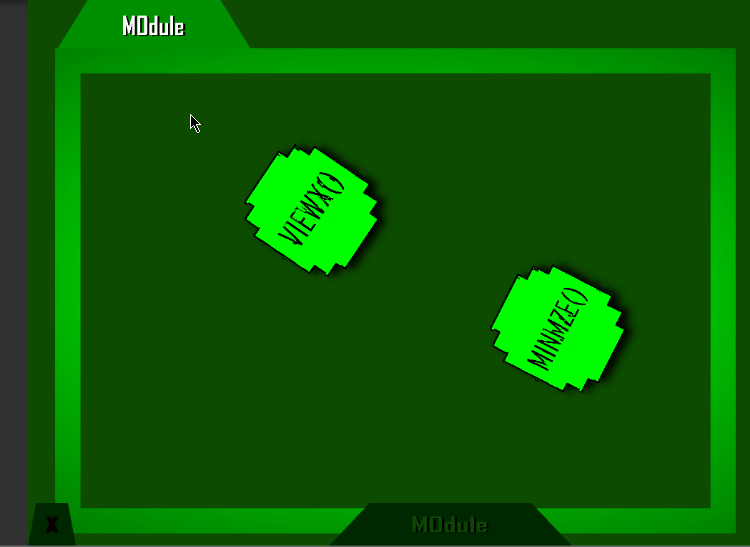 I intend to polish the UI and implement voice-overs among other ideas. You can contact me through Unity Connect, Facebook or my email: m.zhaddul@googlemail.com. Any feedback on the game is most welcome. Thank you :). have optimized the textures, which improved loading speeds as well as reducing the file size from almost 4GB to around 300mb after you have extracted the RAR file. This is version 1.4 alpha. Previously, people gave feedback that the the game crashed when loading the first level. This should not be the case now. However, if you find any problems whatsoever, please let me know. This will be greatly appreciated.